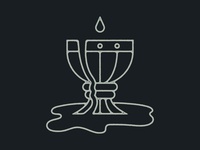 Overflowing — Just working on illustrations + textures. 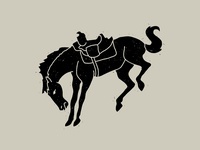 Yeehaw — Horse doodle trying out some new texture methods. 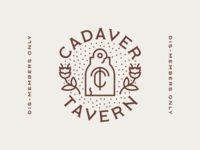 Cadaver Tavern — Just a ghost from the Halloween season. 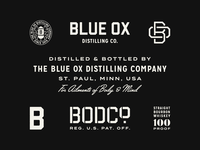 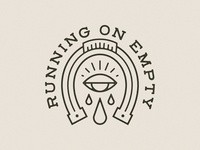 Running On Empty — No luck with this one - unchosen from a recent apparel client project. 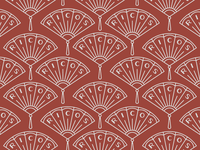 Ricos Tacos Lupe — Quick personal project for my favorite taco spot in KC. 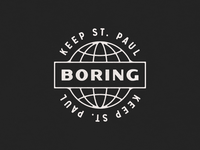 Keep St. Paul Boring — The unofficial St. Paul slogan. 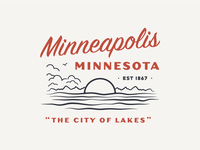 The City of Lakes — Summertime in the City of Lakes. 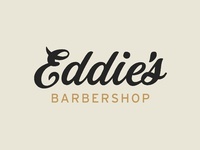 Might turn this into a series. 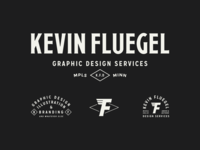 Flowers — Flower series inspired by this eternal Minnesota winter.